Catching some Sun in Conservatory Style! Although originating in 16th century Europe, the mention of ‘conservatory’, casts one’s mind to the late 19th century when the room represented wealth and affluence. In Malaysia, the name for a conservatory translates to ‘greenhouse’ and ‘flower house’, and is exemplified by The Orchid Conservatory at the Hotel Majestic in Kuala Lumpur, which is the epitome of the ‘majesty’ it claims. It invites the public to view the country’s most renowned conservatory in all its splendour. More recently, Malaysia has diversified, and has seen a rise in conservatories being used as wedding venues, and as music-recital halls. A conservatory, was first constructed to simulate ideal agriculture for conditions (fluctuating humidity, air pressure and airflow, temperature, and moisture maintenance) for growing plants, flowers and vegetables, but as its popularity grew, more and more the concept and design of these ‘glasshouses’ began to evolve into stately structures in which to read a book. Consequently, their development changed to include more decorative patterns when designing conservatories to the owner’s needs and specifications. 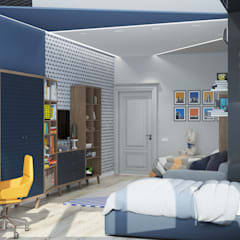 In Malaysia, the trend has been to include canvas in the construction and decor process. Although conservatives continue to be erected by those who can afford to do so, they are still constructed for both agricultural purposes as well as structures in which to wile-away leisure time. 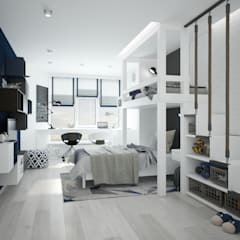 Whatever the reason for its construction, it is undoubtedly a way to increase the square footage of ones living space, and have the added effect of boosting ones property value. And before one commits themself to introducing a conservatory to their land, there are a few aspects about conservatories that need to be considered. 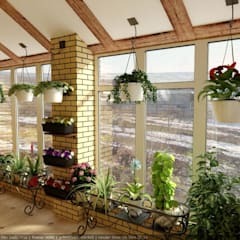 A conservatory is a building erected out of glass or tarpaulin that used either as a greenhouse for cultivating plants or vegetables, or, as a ‘sunroom’, used for recreational purposes. Conservatories are never the primary property on the plot; they are generally situated behind the main house, and are, in some cases, attached to the rear of the home. They offer next time to no ablution facilities aside from a faucet that provides unheated-tap water. Conservatives started developing from private structures into commercial properties when industrialists saw the benefits of insulating their produce, and municipalities, seeing this success, began erecting conservatories at the beginning of the 19th century. The conservatory further evolved from rooms used for recreation, into those that became dining areas, guest bedrooms, and play area for children. 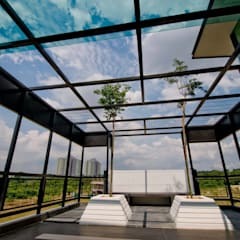 Having glass walls and a glass roof allowed those within the structure to enjoy the sunlight without having to encounter the harshness of the wind and any possible chance of rain, and being situated at the rear of the home meant that the room could open up to the backyard should that be the desire of the conservatory’s occupants. 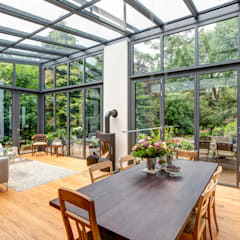 Construction of a conservatory obviously requires investment of time and money, but the this has the long-term gain of increasing the size of your dwelling as well as its ultimate value if and when you choose to sell. For the meantime when the conservatory has been built, you are able to enjoy it for the sheer aesthetically pleasing view a glasshouse adds to your home in the first instance. Secondly, you aren’t restricted to the purpose your conservatory serves; it could be a green house, an arts and crafts area, or a venue where you hold parties, and entertain friends. 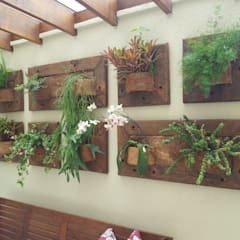 Stating true to its original intention of maintaining plants and vegetables, you could put that ‘green thumb’ to work, and begin growing produce. Even high-maintenance flowers seem to flourish in the constant temperature and pressure regulated within a green house. To add to the advantage of cultivating within, the conservatory also keeps insects at bay, while protecting your plants from the harsh wind, rain and/ or snow. 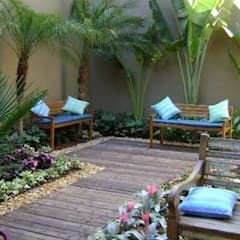 If you choose to dedicate this space to growing flowers, you can transplant some around the rest of your land to enhance its natural beauty. Recent developments in interior design see the conservatory as an extension of a kitchen, which creates a more relaxed area for dining. 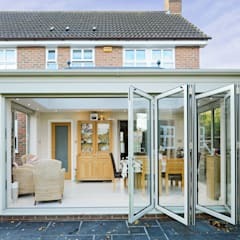 The fact that there is but a wall of glass separating you from your backyard means that you are at liberty to open up that wall by installing a door that leads to the open-aired backyard, and you are able to have a barbecue, or allow the children run around freely, under your watchful eye, in the comfort of your conservatory. Contact a registered ‘Master Builder’ from Master Builders Association Malaysia to oversee the construction of your greenhouse. 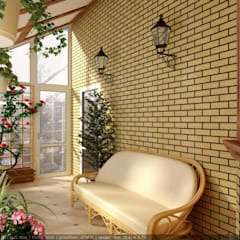 In erecting your conservatory, you are able to choose the design that most suits your pocket and desire. With the standard conservatory design gradually changing as our needs altered, traditional-looking styles developed to more modern-looking styles: The Victorian Conservatory is reminiscent of 19th century architecture, and is the most popular of greenhouses. 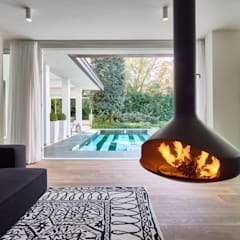 It is classically elegant, where high ceilings have steep roofs that feature multiple facets, with conical points at the top, but is not conducive to modern properties. The Edwardian Conservatory features a suspended roof built on a rectangular base, with front tilted toward the back, and is much more spacious than other designs, maximises floor space, and costs much less. It is constructed, primarily, with recreational purposes in mind. The Gable-Fronted Build is likened to a church-styled structure. It’s is built upon a rectangular- or square-shaped base, much like the Edwardian conservatory, however, the roofs differ, as this design sees the front of the roof remain upwards, to increasing the surface area of the roof, adding to the height of the space. 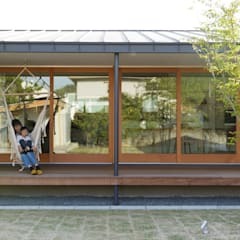 The P, L, T, or, U-shaped conservatory can be designed to resemble the letters P, L, T, or, U, and is versatile, as it can be used as a single space, or partitioned off into two separate sections. It can incorporate the elements of the Victorian, Edwardian, or Gabled-Fronted Build, to form a unique, bespoke (personalised) design. 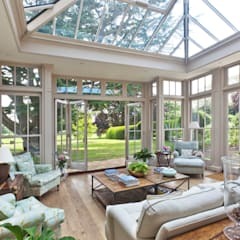 What is the difference between a conservatory and an ‘orangery’? 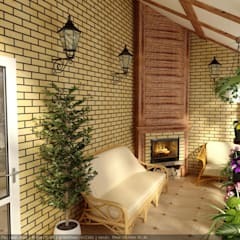 An orangery functions similarly to a conservatory, in that it features one main door, and, is constructed as a contained space that is used for agricultural purposes. 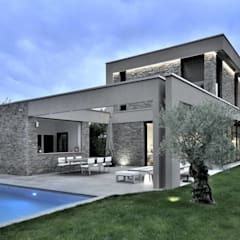 However, an orangery makes use of brickwork concreted together as in its structure, as glass features chiefly as its doors, and otherwise more decoratively, as compared to conservatories with are made entirely of glass. Although an orangery is also more private and structurally sound, it tends to let in less natural light, and is more expensive. Asian style is characterised by its airy feel due to the fact that the roof is absent, or, if there is one, it is relatively quite small. 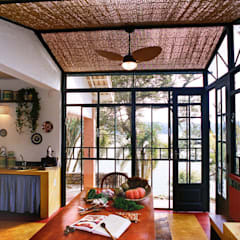 Decor elements used are or Asian origin, drawing on both vibrant and natural tones derived from the Asian culture, in sunny hues of red, orange and yellow. 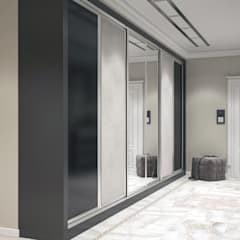 Classic style employs the distinctive use of stylish elements such as leather, and the indulgent fabrics like silk and brocade in darker shades of black, brown, grey and navy. 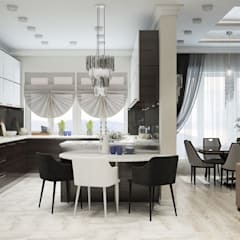 In so far as the furnishings are concerned, this style conveys an air of luxury and refinement, mostly found in dwellings designed and owned by the well-to-do. 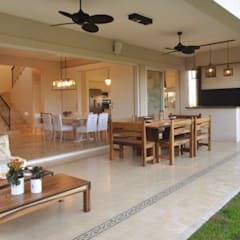 Structurally, the classic-style conservatory opens up to or is at the centre of a manicured garden, with either a swimming pool, or, a water feature, or both, primed for the consummate entertainer. 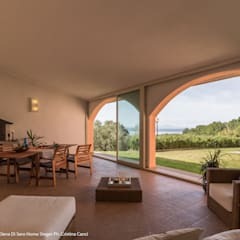 Mediterranean style stays true the country of this style’s comparison, and displays classic, natural wood, elements of the ocean like driftwood, and the is accented in light colours such as blue, white and beige. - One must remember that the conservatory should be built upon a sound foundation; land that is alongside marsh, prone to flooding and moisture retention, or is uneven would not be ideal. 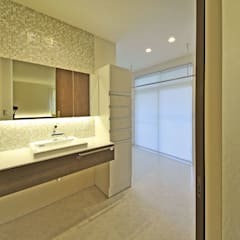 Additionally, after selecting an area that makes for strong and optimal space in which to erect the structure, it is critical that feasible, practical, and durable material is chosen as flooring. 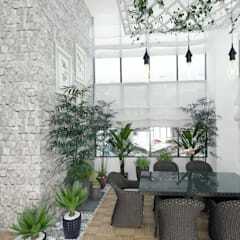 It is recommended that you choose surfaces such as natural stone or ceramic, in lieu of carpet. 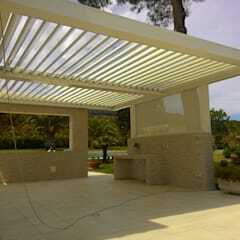 - Selecting polycarbonate glass for the structure’s roof would be in your favour as it is lighter and more durable. 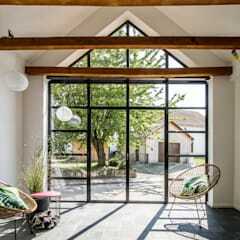 - Tinting or glazing to your windows would form a barrier of protect between the harsh rays of the sun, and also maintain the temperature of the conservatory. - Pre-made greenhouses are available for sale, should you wish you start off with a more manageable-sized building, and work your way up to a grander design should you wish to upgrade. 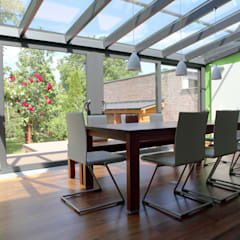 - Consider a long-term investment in solar lighting to highlight your conservatory by night. 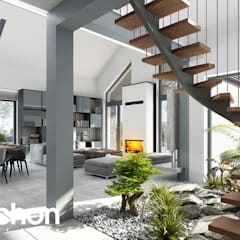 Although it would make for an interesting Do-It-Yourself (DIY) experiment and conservatory construction is best left to professional builders and installers who will make your vision a reality. 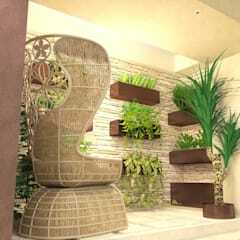 Finally, enjoy your space by furnishing it to a style that you desire, and don’t forget the arguably less expensive decor feature offered by plants, trees and flowers.